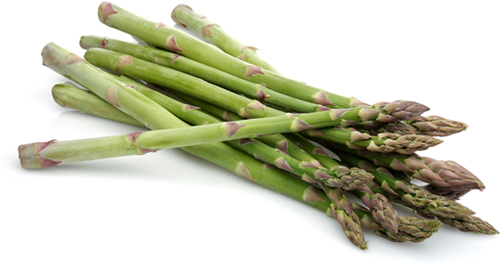 Asparagus is an interesting vegetable. I am not sure how I would describe the flavor or what I would compare it to, it is just one of these things that you would have to try for yourself. But I do know that I like it and find it rather tasty and the health benefits provide now even more reasons to like it. When you select asparagus it is best to pick the ones that are rather thin because older thicker asparagus can be stiff and very chewy while younger asparagus are more tender and easier to eat in general. You can cook asparagus in a variety of ways. You can have asparagus cooked in a little bit of olive oil, herbs, and drizzled with a bit of lemon juice as a side dish on Sabbath. I am also sure you could find a host of far more interesting asparagus recipes to experiment with if you want something more adventurous. So if you want to try something healthy and new consider picking up some asparagus the next time you go to the store.